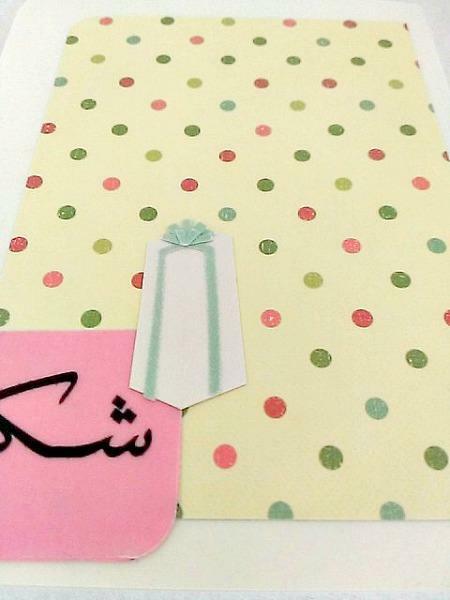 Let someone you love know how appreciative the gift was they sent. 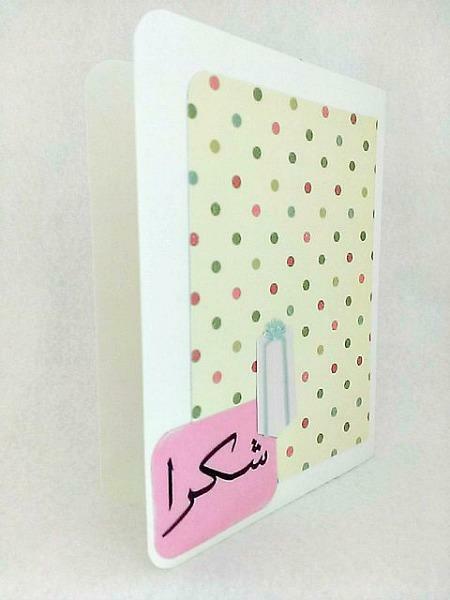 Send this elegant addition to their mailbox. 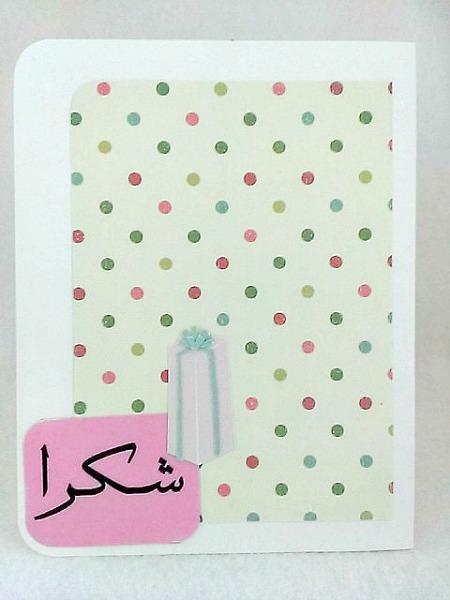 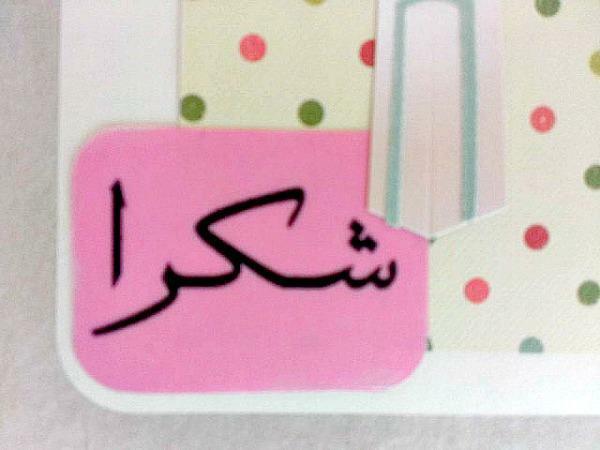 The word shukran has been added to the pink cardstock with vellum.